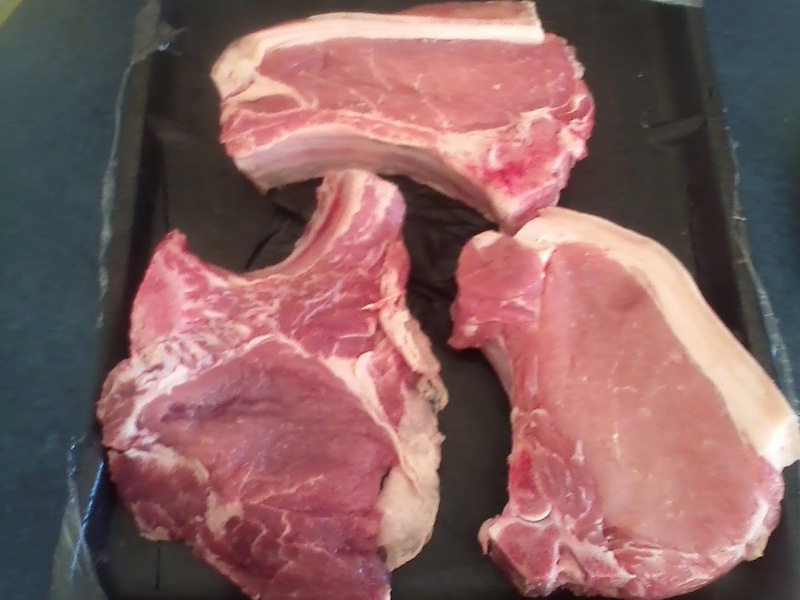 Pork Chops: 2 meals from one pack of pork chops! 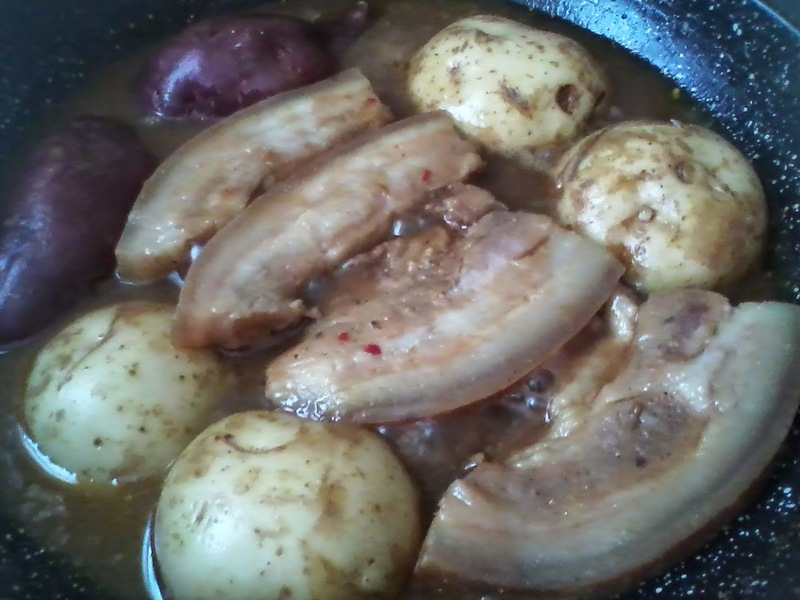 Pork chops are one of my family's favourite meals. 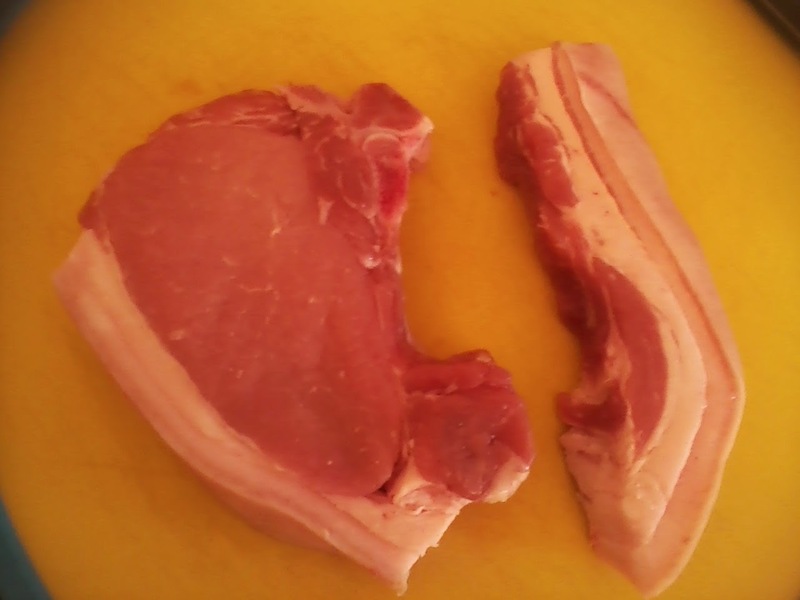 But the best thing about pork chops for me is that all pork chops come with Two Parts - the Chop and the Tail. 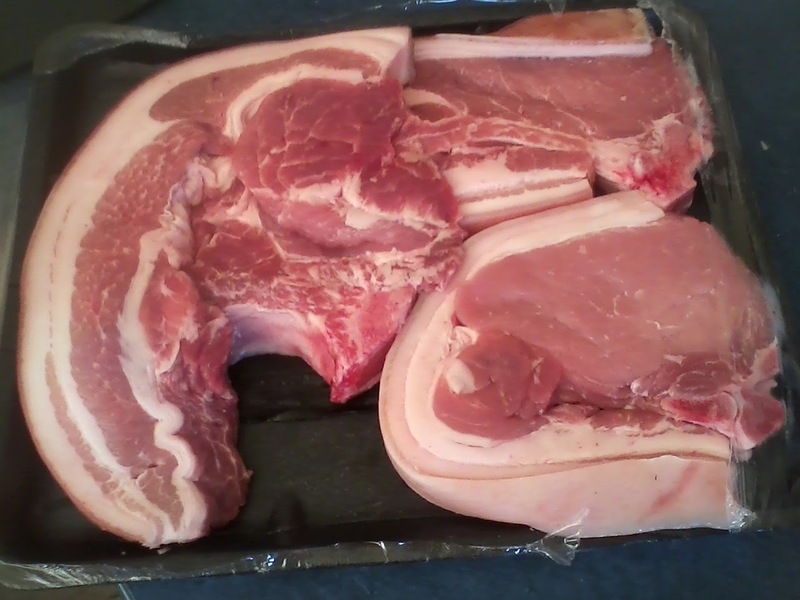 When I buy one pack of pork chops the first job when I get home is to separate the chop parts and create two packs of pork - one with Trimmed pork chops and one with tails which become another meal of pork fingers. Stir all the ingredients together for the stock mixture in jug. 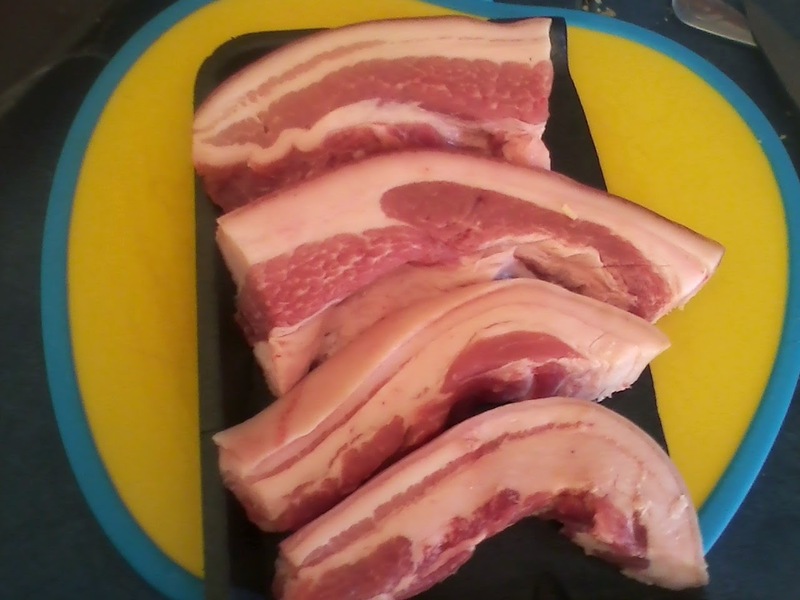 Pour stock over chops and cook on medium until stock starts to bubble. Turn down to low setting and gently simmer for about an hour - turn chops regularly to allow both sides to absorb the delicious stock. 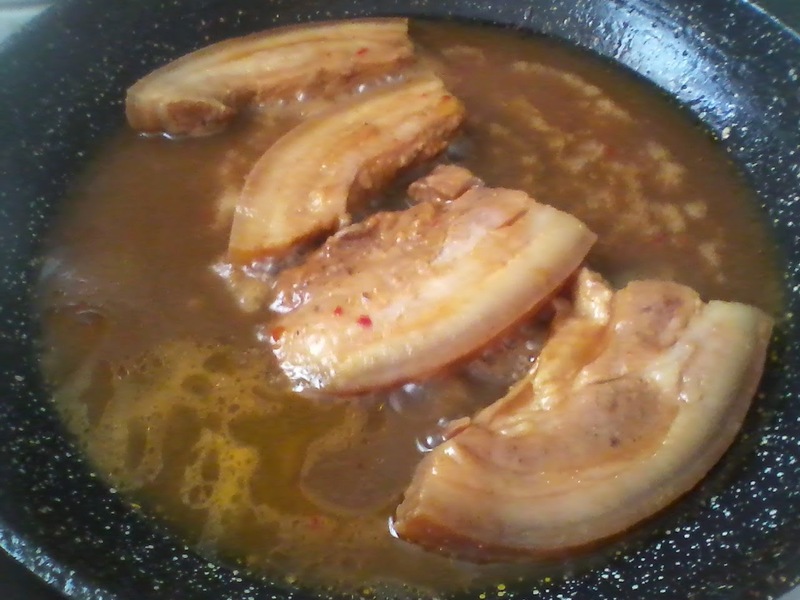 As the level of water goes down you can add more boiling water ** Maintain at least a half inch of surface liquid in the pan while cooking - DO NOT LET PAN DRY OUT - or the chops will stick fast!